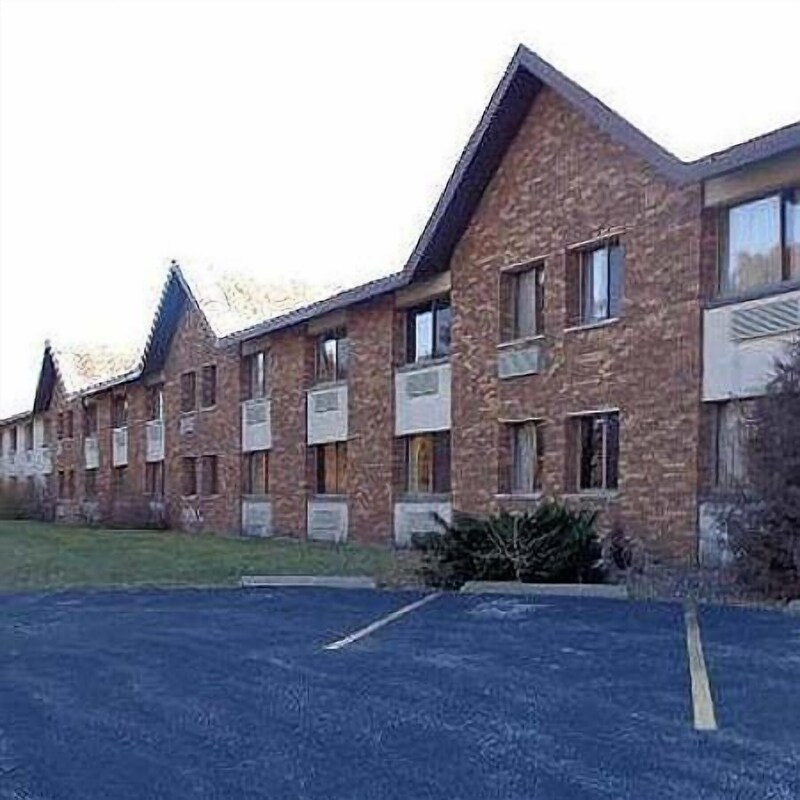 Located in Dixon, Magnuson Hotel Dixon is a 4-minute drive from Sauk Valley Community College and 7 minutes from Lincoln Statue. This hotel is 4 mi (6.5 km) from Lincoln Monument State Memorial and 4.3 mi (6.9 km) from Dixon Welcome Center. Make yourself at home in one of the 100 air-conditioned guestrooms. Complimentary wireless Internet access keeps you connected, and cable programming is available for your entertainment. Bathrooms with shower/tub combinations are provided. Conveniences include coffee/tea makers and irons/ironing boards, and housekeeping is provided daily.